Enhanced event technology, more revenue potential is now yours. 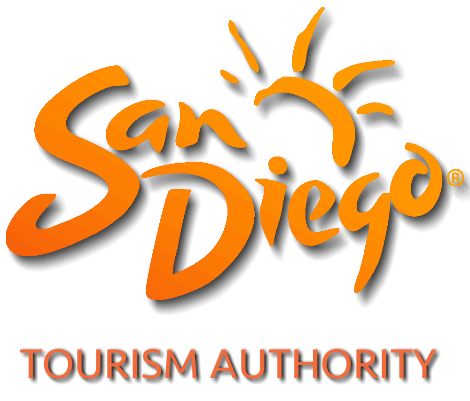 The San Diego Tourism Authority is excited to provide Members with a complete event management & box office solution, available now. The SDTA’s new event registration and ticketing software will enhance your guest experience, make event management easier for your team, all while supporting our organization's mission to promote San Diego. The SDTA Annual Meeting in May, monthly Member Open Office Hours, Social Media workshops, and Comic Con University have all been managed utilizing our new platform.